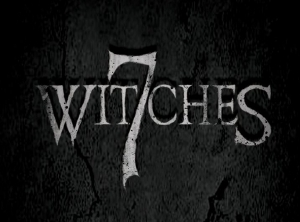 Brady Hall's upcoming 7 Witches has been generating some buzz as a finely crafted film in the vein of A24’s The Witch only with its roots planted firmly in true events that occurred off the rugged coast of Maine. 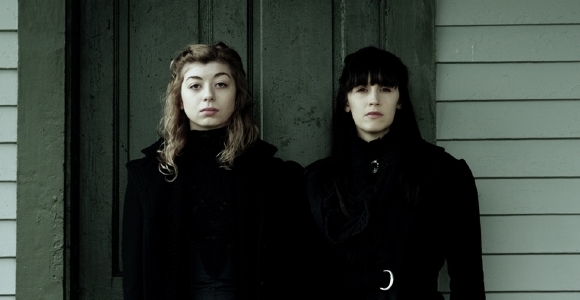 The film is based on true events– when, in the 1800’s, local citizens slaughtered a coven of witches in rural Maine with the help of the U.S. soldiers. Ever since there have been ghost sightings and weird deaths for generations. As their big day approaches, Cate and Cody should be celebrating. They’ve got their family with them, they’ve rented an island for the big day, but unbeknownst to them their wedding falls on the day when a 100 year old curse comes to fruition. 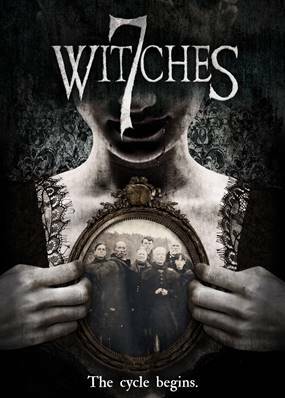 Instead of celebrating they find themselves fighting for their lives as a coven of witches rise for revenge. Indican Pictures (Boondock Saints) will release the film later this year. It stars Persephone Apostolou, Mike Jones, Megan Hensley, Macall Gordon and others.